The final stop of the 2015 season will see the Red Bull Air Race take to the stage at the Las Vegas Motor Speedway. Constructed in 1996, the Las Vegas Motor Speedway offers its guests many unique and exciting racing experiences. 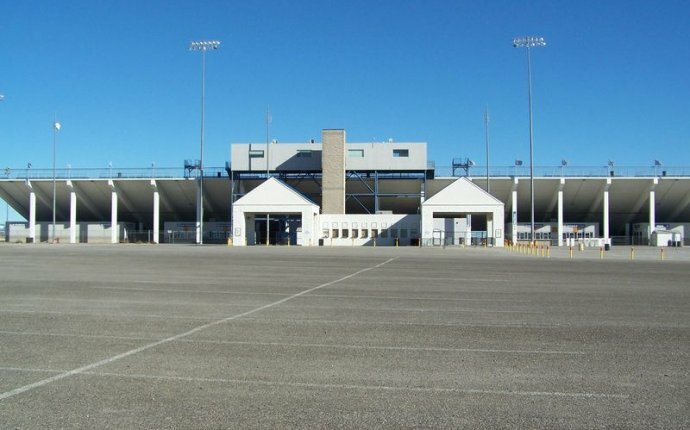 At the centre of the 1, 600-acre multi-track facility is the 1.5-mile tri-oval superspeedway which hosts the annual NASCAR weekend in the spring. With 18-20 degree banks, the track is a favourite among motorsports fans and is also popular with daredevil drag racers. Las Vegas is an internationally renowned major resort city known primarily for gambling, shopping, fine dining and nightlife. The city bills itself as The Entertainment Capital of the World, and is famous for its huge casino–hotels and associated entertainment. Las Vegas offers a ton of things to do. It has something to suit everyone's vacation taste. Either if it is sampling fare from top chefs and amazing buffets, trying one's luck at one of the world's premier casinos, or taking in a spectacular show. Just wandering the Strip can also be enough to get one's heart pumping. LVMS suggest using Las Vegas Blvd. Take Las Vegas Blvd north and turn left at Hollywood Blvd OR Entry #8.